An eclectic mix of traders will be setting up stalls at the Love Southsea Market in Palmerston Road on the first weekend of August— from makers, artists, illustrators, and vintage clothes traders to jewelry makers, shabby chic sellers, and giftware stalls. 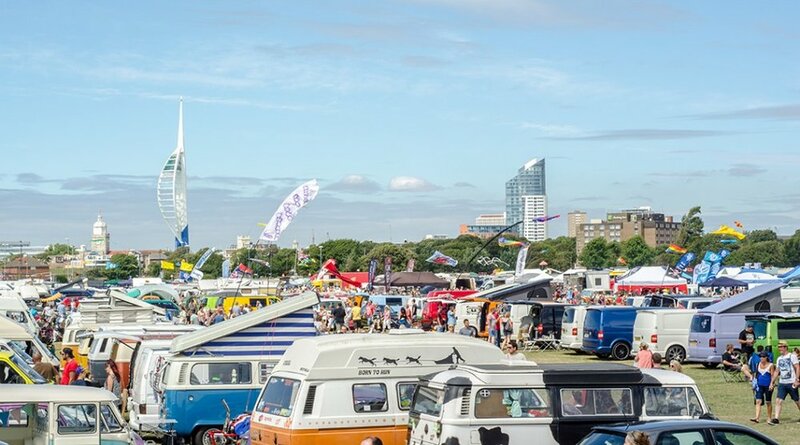 Now in its 17th year, Beach Buggin’ takes place on Southsea Common on Sunday 6th August. This one-day classic/custom car and VW camper rally is a fantastic celebration of all things VW for the whole family to enjoy. If you’re still reminiscing about the childhood outings in your VW bus or loved the Herbie movies, then you’re in for a treat. Join Portsmouth’s Kings Theatre on Sunday 6th August for their Summer Open Day 2017, an action-packed day for the whole family! Experience the Edwardian playhouse like never before, with ghost tours, art, drama, heritage tours, singing, and stage combat. Discover the unique history of Portsmouth Guildhall in an informative one-hour guided tour on Monday 7th August. With over 125 years of Royal occasions, extravagant banquets, and international artists, there is a feast of hidden gems and exciting stories to be discovered within the walls of this splendid building. To celebrate the start of the summer holidays, Gunwharf Quays has announced a programme of family-friendly summer attractions. From spectacular architectural sculptures to traditional fairground rides and a history trail — Gunwharf Quays has the summer holidays covered. This summer, kids can take part in a free trail to learn about the history of the Gunwharf Quays site. With a rich naval heritage, there are lots of artefacts and attractions to be found. Visit the Guest Relations Suite in Central Square to be given a map and stickers – once all the landmarks have been found, guests can return to the Guest Relations Suite to collect their treasure! Bringing their history and stories outside of their museum in Portsmouth’s Historic Dockyard, expect things to do for all the family courtesy of the Mary Rose Museum over the weekend of the 12th & 13th August. Families can meet historical characters and find out more about one of the most famous ships in history. The monumental sculpture, ‘Stephen Turner’s Exbury Egg’ is located in the central pond of City Quay and the accompanying exhibition, ‘Everything Comes from the Egg’ is now open at Aspex gallery. This incredible exhibition offers visitors an opportunity to see the range of artworks Stephen has made and collected over the course of this unique project. Gunwharf Quays’ famous vintage fairground rides will be in the centre until Sunday 3rd September. The large galloper, helter skelter, two carousels and swing boats will be available for visitors of all ages to enjoy. With harbour tours and rib rides available from the Gunwharf Quays Marina, water zorbing, and Mini Ports boat hire available in our ponds, you can make the most of being by the sea this summer. Raise a toast to the incredible views this summer at the Spinnaker Tower’s brand new pop-up Champagne Bar event taking place throughout the summer months. 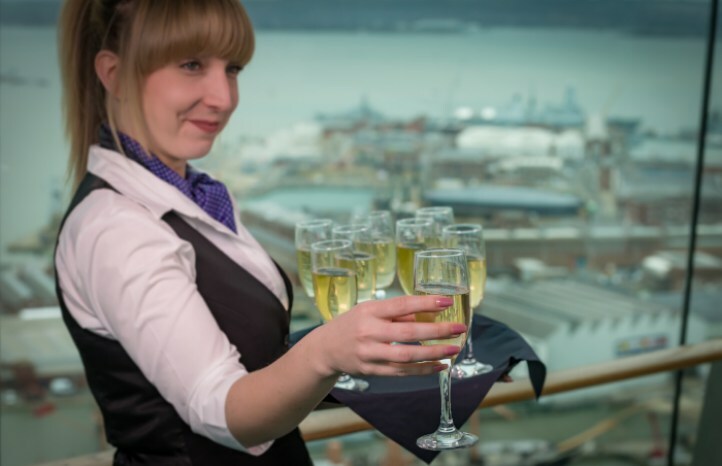 Savour the stunning sunset over Portsmouth Harbour and be serenaded by live music whilst enjoying champagne on the viewing deck 100 metres above sea level. Laugh Out Loud Comedy Club presents the best in live stand-up at Portsmouth Guildhall on Friday 11th August. They bring you comedians off the telly from such shows as BBC2’s Mock The Week, Channel 4’s 8 Out of 10 Cats, BBC One’s Michael McIntyre’s Comedy Roadshow, and plenty more. Portsmouth International Kite Festival 2017 takes place on August 12th and August 13th on Southsea Common, and it’s free to enter! The collaborative event between Portsmouth City Council and tjhe Kite Society of Great Britain promises to be more spectacular than ever, with over 100 kite fliers from across four continents travelling to the event, which is regarded as one of the best kite festivals in the world. 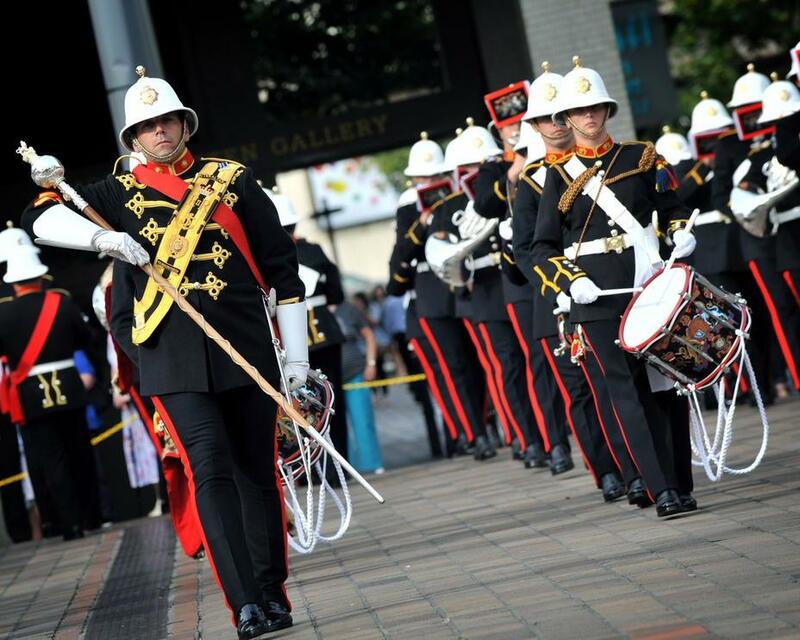 The Royal Marines School of Music return to Portsmouth Guildhall for their biggest and most exciting concert of the year. It’s not just about the music — it’s pageantry and passion, it’s the polish and anticipation. It’s young people performing better than ever and playing amazing music and making it a day to remember. Join Portsmouth’s Pyramids Centre on Saturday 12th August for an evening of ‘Nostalgica’. Remember when rhythm was a dancer and groove was in the heart? When tie-dye and center partings were acceptable? Headlining the show from 9:00pm is the hugely popular Rhythm of the 90s, following their huge success at Mutiny Festival this year. 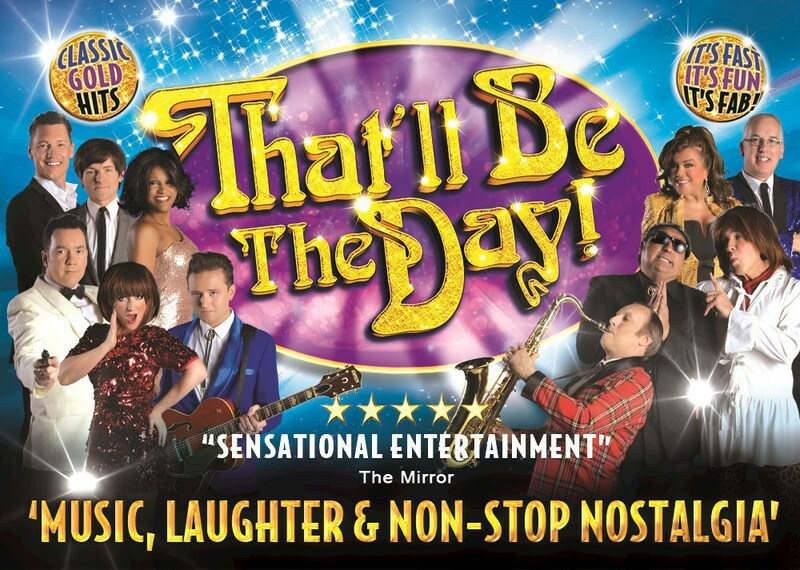 The UK’s premier rock‘n’roll production, That’ll Be The Day, returns to the Kings Theatre on Saturday 19th August with another brand new show! Highly-acclaimed for its stunning live entertainment value, That’ll Be The Day is an outstanding celebration for all true fans of the golden era of popular music. Kicking off on Friday 25th August, Victorious Festival comes back to Southsea Common bigger and better than ever with a three-day line-up. Held on Southsea Common, this family-friendly event is the perfect way to spend your August bank holiday weekend. 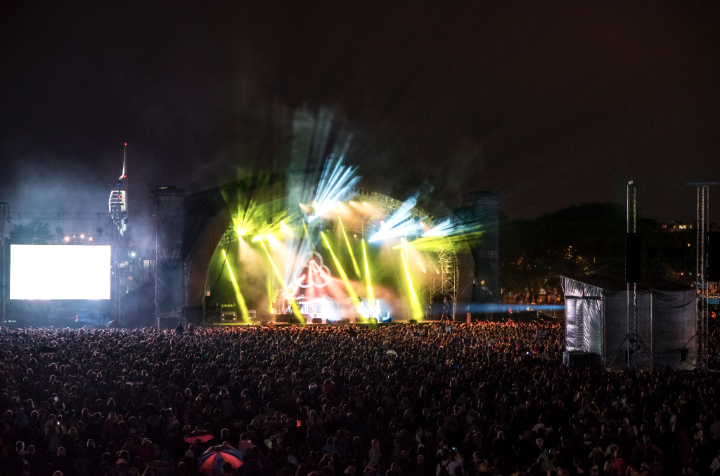 With five stages, a kids’ arena, champagne bar, market way, circus, and much more, this weekend is not to be missed.